Hygiene is a vital element for people of any age. Whether, a small kid using school toilet or an oldie using the public toilet, right from the kids to the old people and anyone in between, hygiene is a major factor to keep you healthy and happy. 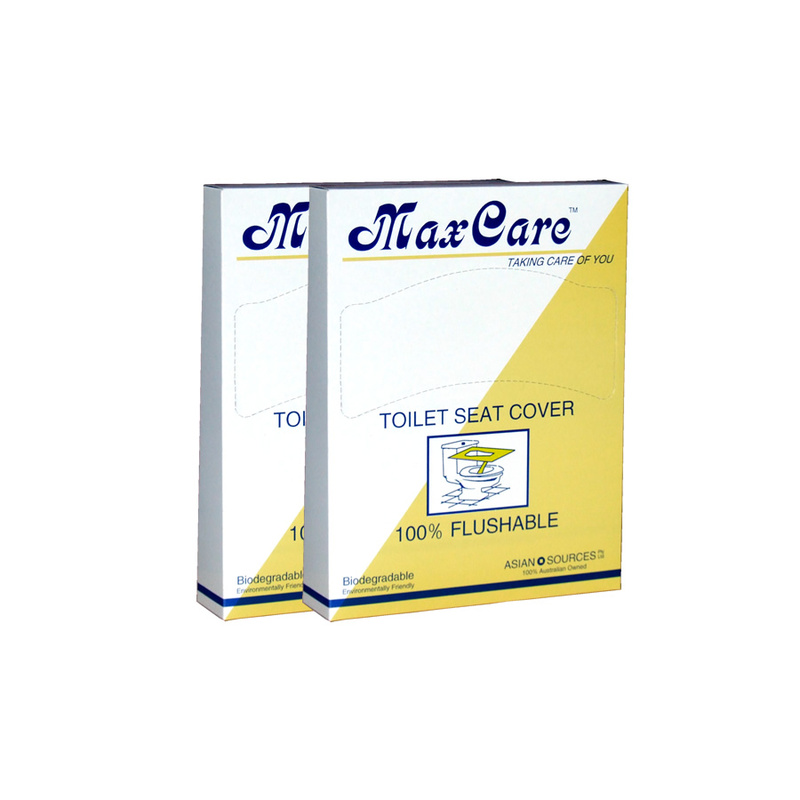 The toilets are usually filled with germs and bacteria, however clean it might appear, and the toilet seats are the major virus infected zone. 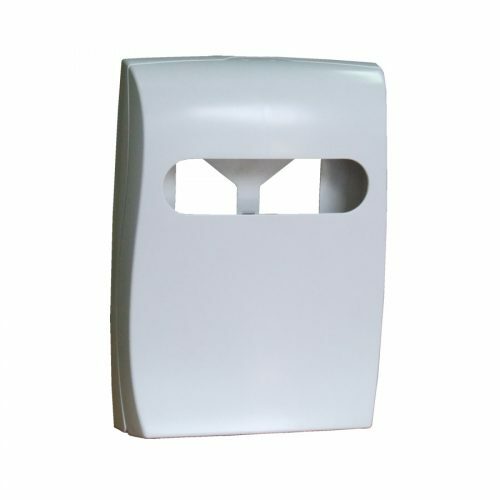 With numerous people using the same toilet in the public zones, it is bound to be infected. 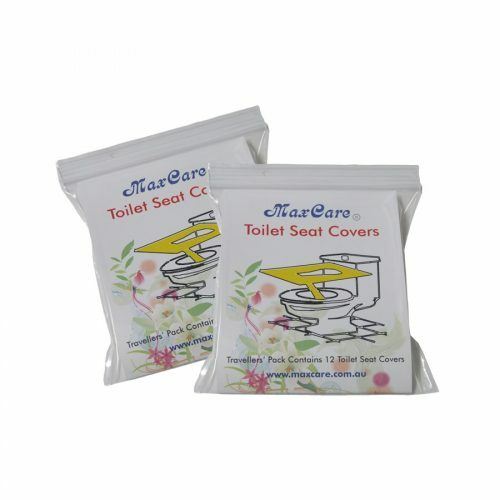 Moreover, any stains or fluid on the seat makes it yuckier, apart from being filled with bacteria and germs. Using the public toilets are quite discomforting as people fear of carrying infections along with them. We understand how important is hygiene for each one of us and created this eco-friendly product that is small enough to carry it in your handbag, eco-friendly, easily disposable and germ preventive tool to help us stay safe. 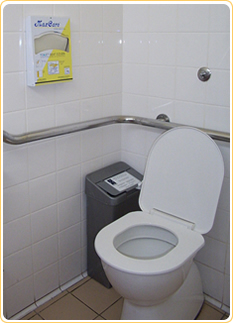 It is a proven fact that the moist environment like bathrooms is the most infected and germ-prone zones. 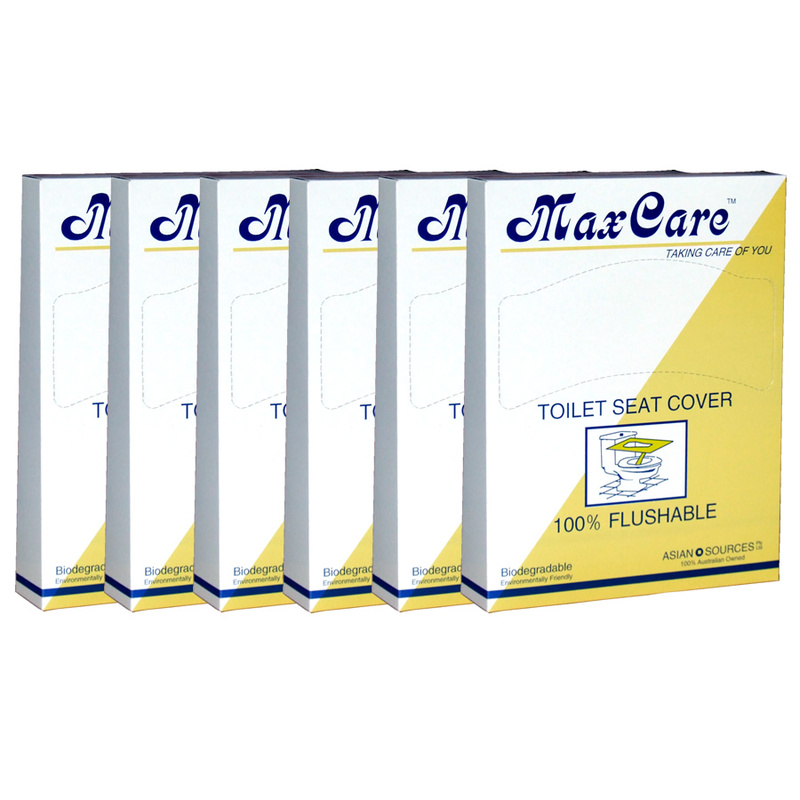 Our toilet seat covers ensure complete hygiene when you place it on the toilet seat. 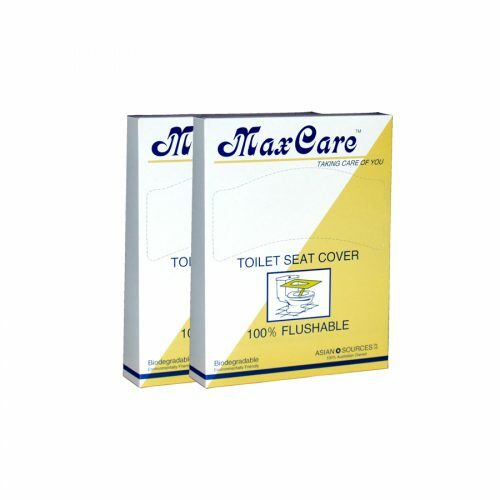 You just need to unfold it and place it on the toilet seat before using the public toilets. 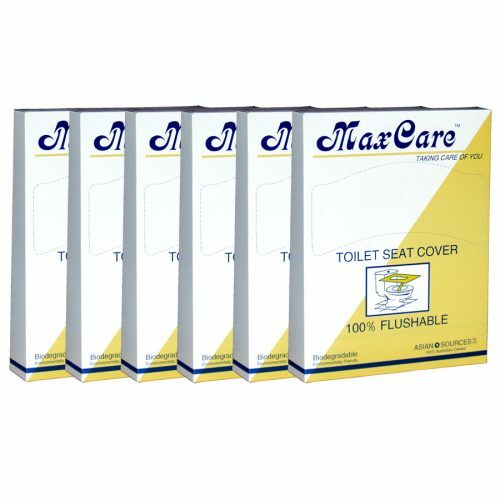 It ensures that you don’t get an odd feeling while sitting on the toilet seat. 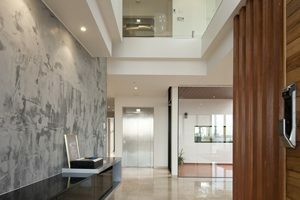 Call us, to know more.